The 2019 event is scheduled for Labor Day, Monday, September 2nd. 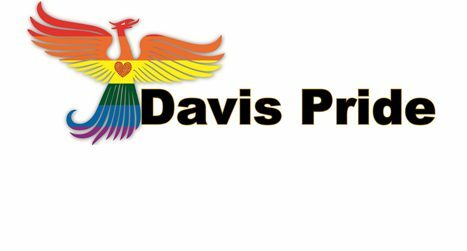 It's a Davis tradition! Kick off your day off with a 5K or 10K run or walk. This year we're excited to be able to bring the event back to the heart of Davis and host it at Central Park. In addition, 5K/10K entry will include a short sleeve tech t-shirt and a finisher medal.